The USWNT and former Washington Spirit defender will now play in the Pacific North-West once she recovers from her injury. In an unexpected move, Reign FC announced that they had signed Taylor Smith. Smith made her National Women's Soccer League debut in 2016 with the now defunct Western New York Flash and went on to play for the North Carolina Courage and the Washington Spirit. 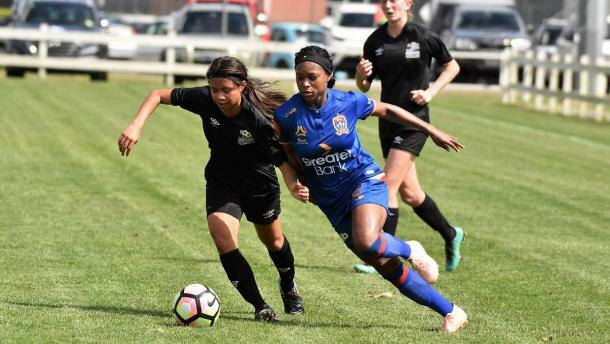 Smith has most recently been playing in the W-League with Newcastle Jets when she tore her ACL in December, making her unavailable for the Reign until next year. Speaking to the club's official website, head coach Vladko Andonovski stated that he was "excited" to have Smith join the team. Andonovski feels that Smith is a "dynamic and intense" player who will fit in with the plans he was for the team. The Reign head coach also noted that Smith would be out for all of the 2019 NWSL season but he and the rest of the club were ready to help Smith be fully available for next season. Taylor Smith also spoke to the club's website, stating that welcomed the call from Reign FC head coach Bill Predmore as she had heard "nothing but great things" about the team and Andonovski. Smith also revealed that she was looking forward to joining up with former UCLA teammates Darian Jenkins and Megan Oyster​​​​​​​, who along with the rest of the Reign would "help her grow" as a player. Smith first came into prominence in 2016 when she made 18 appearances and scored two goals for the Flash in a year that saw them win the 2016 NWSL Championship​​​​​​​. 2017 was the year that Smith really took the NWSL by storm as she was converted into a fullback by Paul Riley​​​​​​​​​​​​​​ and helped the team become NWSL Shield winners that year. Her performances caught the attention of United States Women's National Team ​​​​​​​head coach Jill Ellis and Smith went on to represent her country ten times. 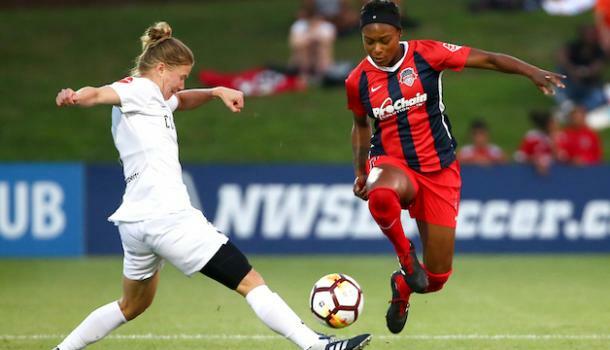 After such a high, Smith's career took a turn when she was traded by the Courage to the Washington Spirit in 2018 and her development stalled as the team failed to make any meaningful headway in the NWSL. The Spirit this year decided not to retain Smith's rights and the Reign acquired her through the Discovery Process. Smith is a good fit for the Reign, especially if she rediscovers her 2017 form and if she comes back firing in 2020, then the Reign have made a very good signing.